Few Japanese foods provoke more rhapsodising and heated debate than ramen. First and foremost, of course, because many people would stop us there and say it’s not strictly an authentic Japanese food, but a Chinese import. Be that as it may, ramen has, along with so many other overseas imports, been taken to the hearts of the Japanese people, who have made it their own. 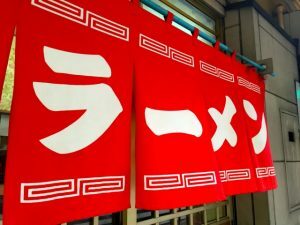 It has been estimated that there are around 35,000 ramen shops in Japan, almost 4,000 of which are in Tokyo alone, and Yokohama even boasts its own museum dedicated to the dish. It may be the thinner, Chinese-style noodles that give the dish its name, but the heart and soul of the dish, and the element that people are often so evangelical about, is the soup stock. In traditional ramen joints in Japan, both of these elements are made on site, and the stock is often made by simmering pig bones or tonkotsu over many hours or days to draw out a depth of savoury flavour that is satisfyingly toothsome. 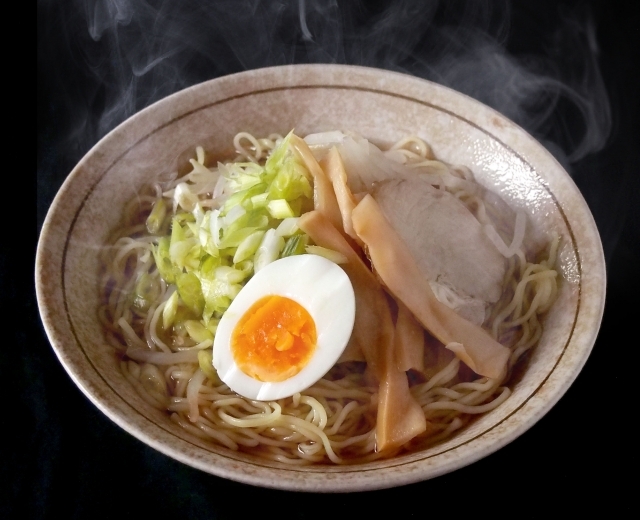 The past few years have also seen a growth in restaurants specialising in this kind of authentic ramen here in the UK. The trend began in London, but it now shows signs of spreading to the rest of the country, with London chains Shoryu and Tonkotsu having recently expanded to Manchester and Birmingham respectively.